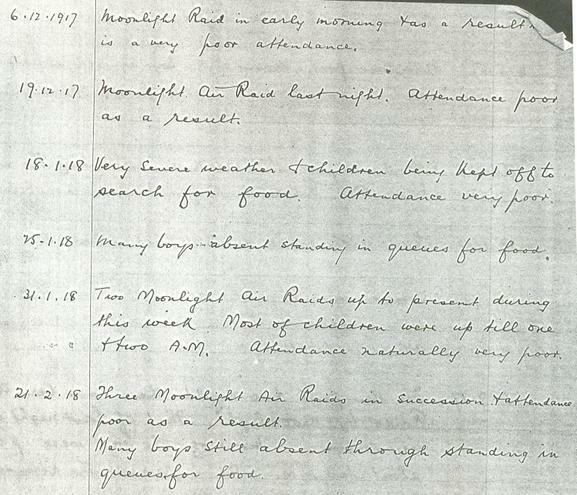 While the First World War was being fought in the trenches of France and Flanders, a new and terrifying threat to Londoners was unleashed upon innocent civilians. 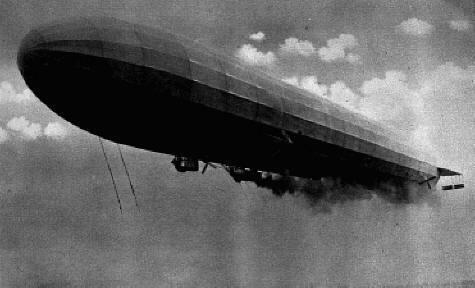 The German airships (or Zeppelins) succeeded in instilling panic by raiding London. 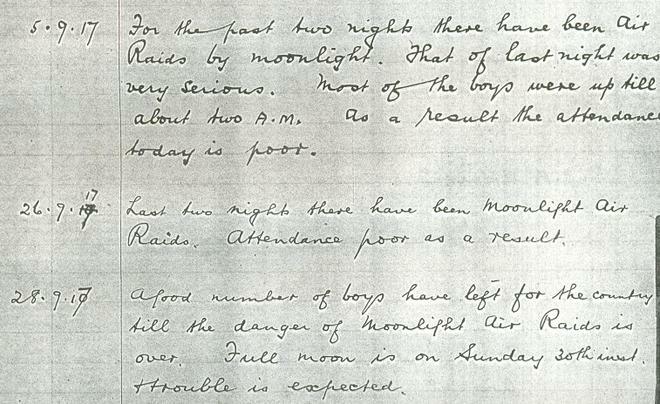 Raids often came on moonlight nights when Zeppelins were able to navigate more easily. They dropped their bombs on London to devastating affect.